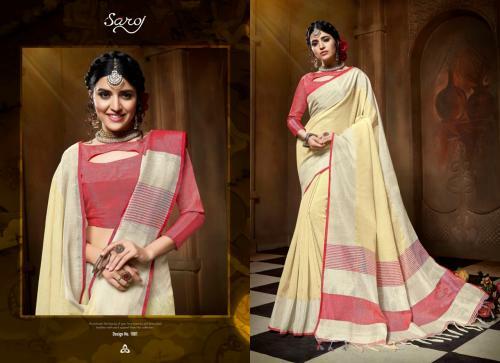 Linen Cotton Catalog : Beautifull 5 Weaving Range Designer Sarees By Saroj Apple.Latest Wholesale Party Wear Saree Saroj Apple Linen Cotton Full And Single Suit Catalog By Saroj Apple At Wholesale Price Surat. Banana Catalog : Beautifull 5 Weaving Range Designer Sarees By Saroj.Latest Wholesale Party Wear Saree Saroj Banana Full And Single Suit Catalog By Saroj At Wholesale Price Surat. Pavitra Silk Vol 2 Catalog : Beautifull 12 Weaving Range Designer Sarees By Shangrila Saree.Latest Wholesale Party Wear Saree Shangrila Saree Pavitra Silk Vol 2 Full And Single Suit Catalog By Shangrila Saree At Wholesale Price Surat. Tilfi Catalog : Beautifull 9 Weaving Range Designer Sarees By Yadu Nandan Fashion.Latest Wholesale Party Wear Saree Yadu Nandan Fashion Tilfi Full And Single Suit Catalog By Yadu Nandan Fashion At Wholesale Price Surat. 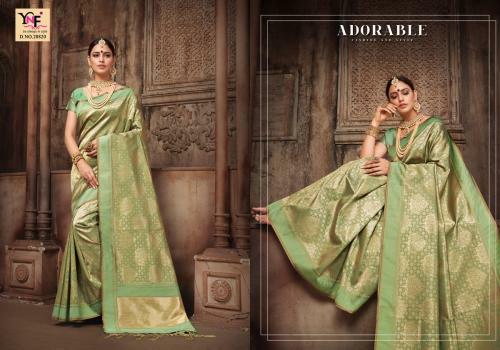 Jubilee Catalog : Beautifull 8 Weaving Range Designer Sarees By Triveni Saree.Latest Wholesale Party Wear Saree Triveni Saree Jubilee Full And Single Suit Catalog By Triveni Saree At Wholesale Price Surat. Soundarya Catalog : Beautifull 6 Weaving Range Designer Sarees By Saroj.Latest Wholesale Party Wear Saree Saroj Soundarya Full And Single Suit Catalog By Saroj At Wholesale Price Surat. Manjula Catalog : Beautifull 6 Weaving Range Designer Sarees By Saroj.Latest Wholesale Party Wear Saree Saroj Manjula Full And Single Suit Catalog By Saroj At Wholesale Price Surat. Karissa Silk Catalog : Beautifull 9 Weaving Range Designer Sarees By Rajtex.Latest Wholesale Party Wear Saree Rajtex Karissa Silk Full And Single Suit Catalog By Rajtex At Wholesale Price Surat. 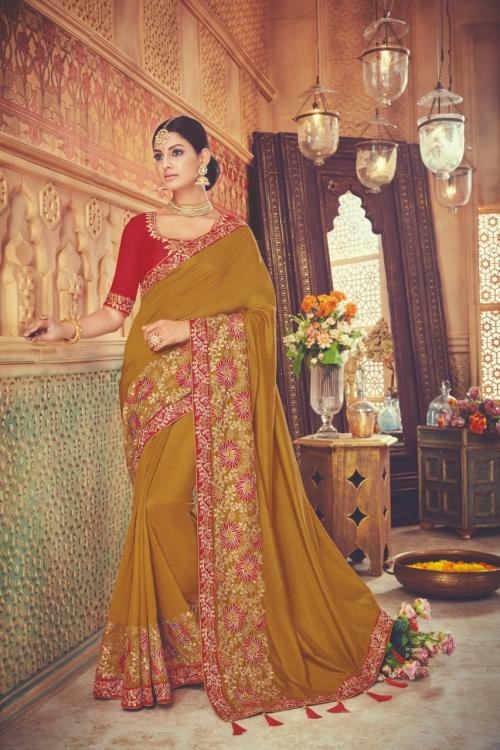 Anandita Catalog : Beautifull 8 Weaving Range Designer Sarees By Triveni Saree.Latest Wholesale Party Wear Saree Triveni Saree Anandita Full And Single Suit Catalog By Triveni Saree At Wholesale Price Surat. Scarlet Catalog : Beautifull 10 Weaving Range Designer Sarees By Shangrila.Latest Wholesale Party Wear Saree Shangrila Scarlet Full And Single Suit Catalog By Shangrila At Wholesale Price Surat. 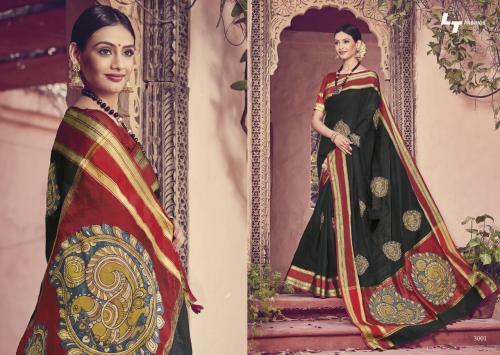 Royal Linen Catalog : Beautifull 6 Weaving Range Designer Sarees By Right One Fashion .Latest Wholesale Party Wear Saree Right One Fashion Royal Linen Full And Single Suit Catalog By Right One Fashion At Wholesale Price Surat. Mayuri Catalog : Beautifull 10 Weaving Range Designer Sarees By LT Fabrics .Latest Wholesale Party Wear Saree LT Fabrics Mayuri Full And Single Suit Catalog By LT Fabrics At Wholesale Price Surat. 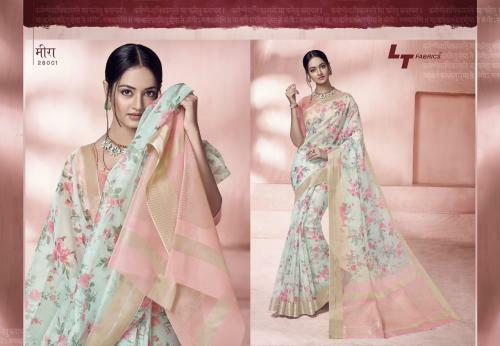 Glance Catalog : Beautifull 10 Weaving Range Designer Sarees By LT Fabrics.Latest Wholesale Party Wear Saree LT Fabrics Glance Full And Single Suit Catalog By LT Fabrics At Wholesale Price Surat. Saptarangi Catalog : Beautifull 8 Weaving Range Designer Sarees By Saroj.Latest Wholesale Party Wear Saree Saroj Saptarangi Full And Single Suit Catalog By Saroj At Wholesale Price Surat. Karnika Silk Catalog : Beautifull 10 Weaving Range Designer Sarees By Rajtex.Latest Wholesale Party Wear Saree Rajtex Karnika Silk Full And Single Suit Catalog By Rajtex At Wholesale Price Surat. Vol 5 Catalog : Beautifull 17 Weaving Range Designer Sarees By Vanya.Latest Wholesale Party Wear Saree Vanya Vol 5 Full And Single Suit Catalog By Vanya At Wholesale Price Surat. 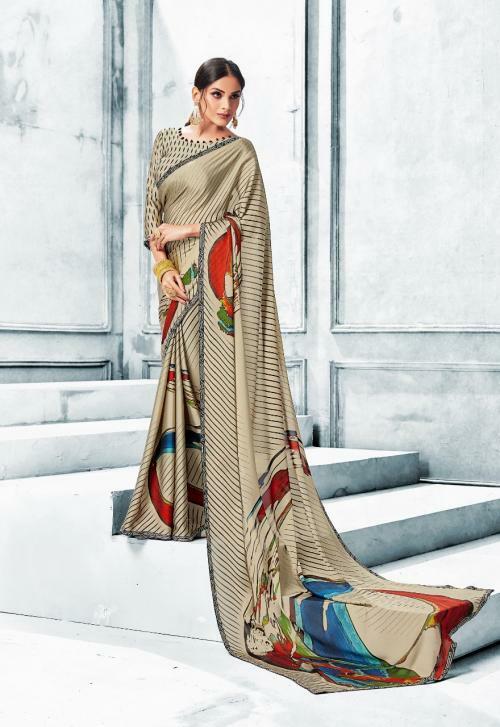 Maharanga Catalog : Beautifull 10 Weaving Range Designer Sarees By Yadu Nandan Fashion.Latest Wholesale Party Wear Saree Yadu Nandan Fashion Maharanga Full And Single Suit Catalog By Yadu Nandan Fashion At Wholesale Price Surat. Kaslin Silk Catalog : Beautifull 10 Weaving Range Designer Sarees By Rajtex.Latest Wholesale Party Wear Saree Rajtex Kaslin Silk Full And Single Suit Catalog By Rajtex At Wholesale Price Surat. Tussar Silk Vol 1 Catalog : Beautifull 14 Weaving Range Designer Sarees By Saptarangi.Latest Wholesale Party Wear Saree Saptarangi Tussar Silk Vol 1 Full And Single Suit Catalog By Saptarangi At Wholesale Price Surat. 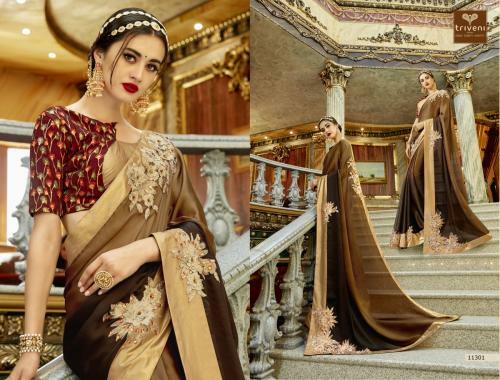 Mintorsi Suvarna Catalog : Beautifull 11 Weaving Range Designer Sarees By Varsiddhi Fashion .Latest Wholesale Party Wear Saree Varsiddhi Fashion Mintorsi Suvarna Full And Single Suit Catalog By Varsiddhi Fashion At Wholesale Price Surat.